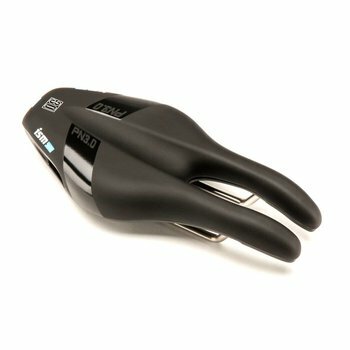 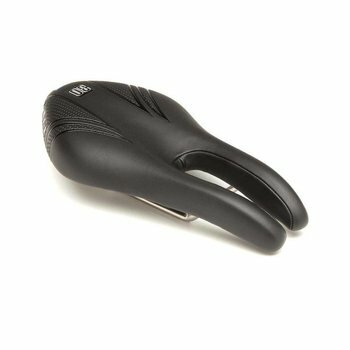 ISM is a manufacturer of the most anatomical and comfortable bicycle saddles, meant to preserve blood flow, eliminate numbness, and improve performance. 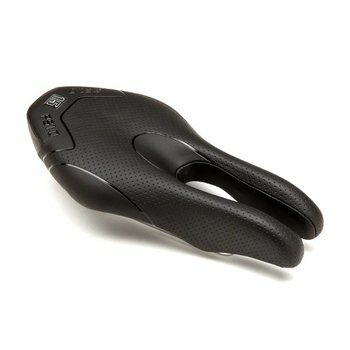 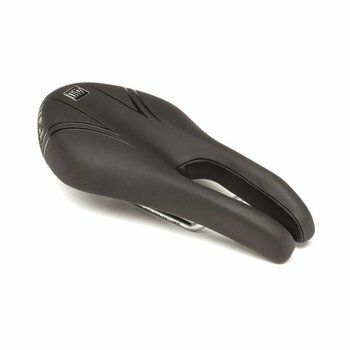 If you want more comfort on your bike seat, look no further than ISM. 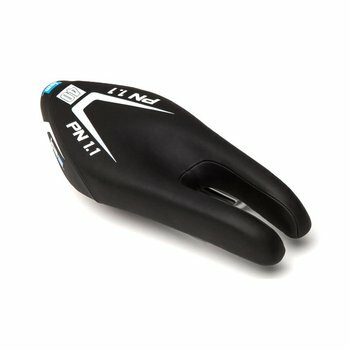 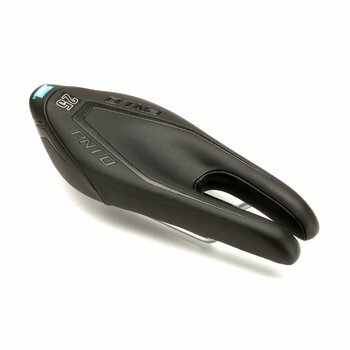 Great for road, triathlon, time trial and gravel bikes.